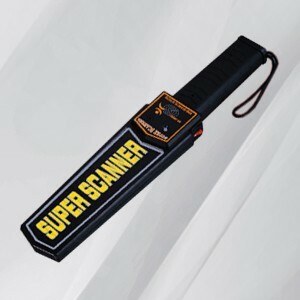 Express Order System, Inc. | Super Scanner Metal Detector - Express Order System, Inc.
Wholesale security products, crime laboratory equipment and supplies. 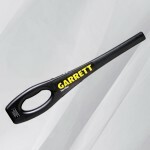 · It equipped with leather case can be operated simply and is portable. · The indicator light is off or keeps on alarming when the voltage is deficient. · It is the first model to adopt the automatic reset function switch to change sensitivity. · It can adjust sensitivity. · As one of the most popular models, it can be applied to all fields. 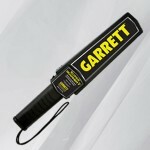 Category: Metal Detectors. Tag: Metal Detectors. Copyright © 2014 All Rights Reserved Express Order System, Inc.